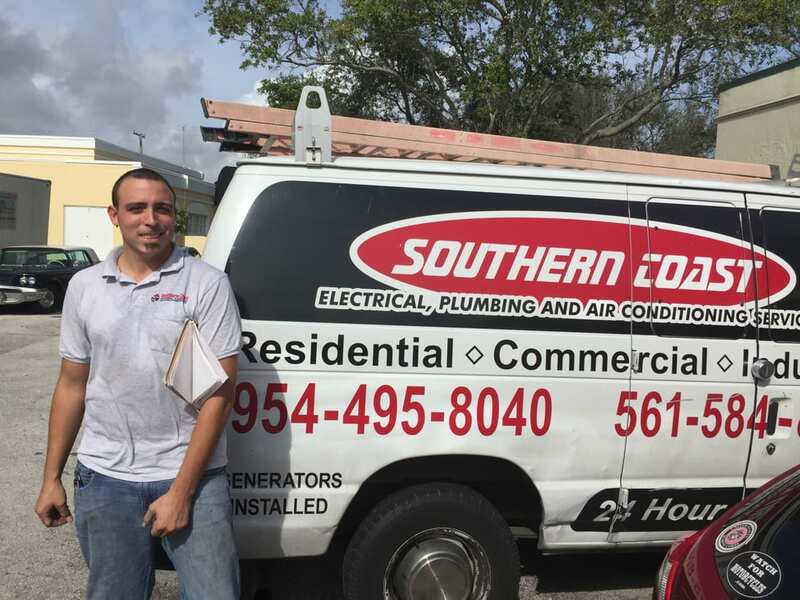 Contact Southern Coast FL for all of your plumbing, HVAC, electrical, general contractors and construction needs in South Florida. We offer free residential and commercial estimates for your next project. We are dedicated to providing you with first class customer service and respond to your needs 24 hours a day 7 days a week. For Emergency Service, please call us at 561-247-4513.